While I’m always on the hunt for some place new, today I was originally heading to Kingston 30, one of the Jamaican restaurants near the office. 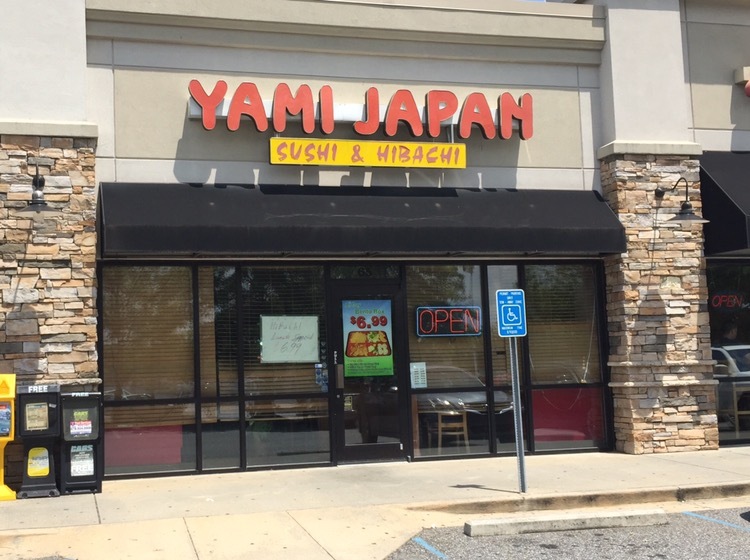 But then I saw Yami Japan at the other end of the strip mall. The $6.99 hibachi lunch special lured me in. four pieces of sushi (from a specific set of rolls). 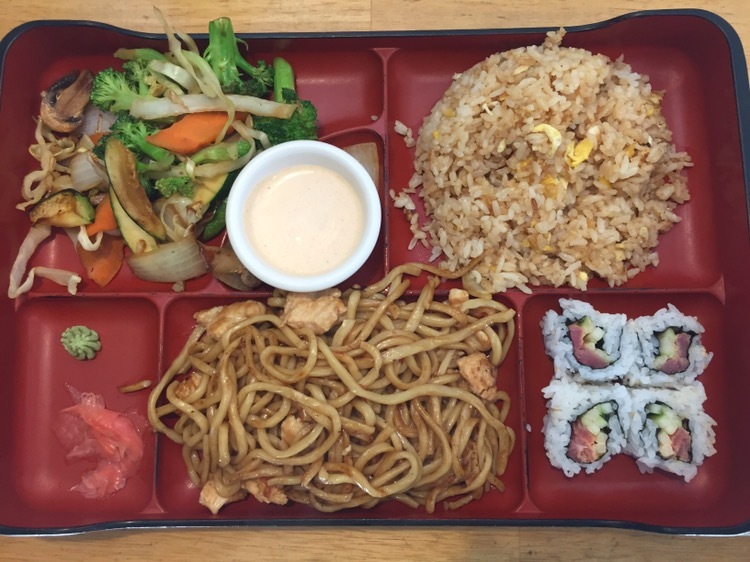 I chose the box with hibachi noodles and chicken, fried rice and the spicy tuna roll. The noodles were very much like lo mein with chicken and tasty, with some added soy sauce. The sushi was fresh, although the tuna content was small – but what do you expect in an $8 lunch box. It was definitely good enough to include in the larger version (monthly as opposed to weekly) of the lunch rotation. 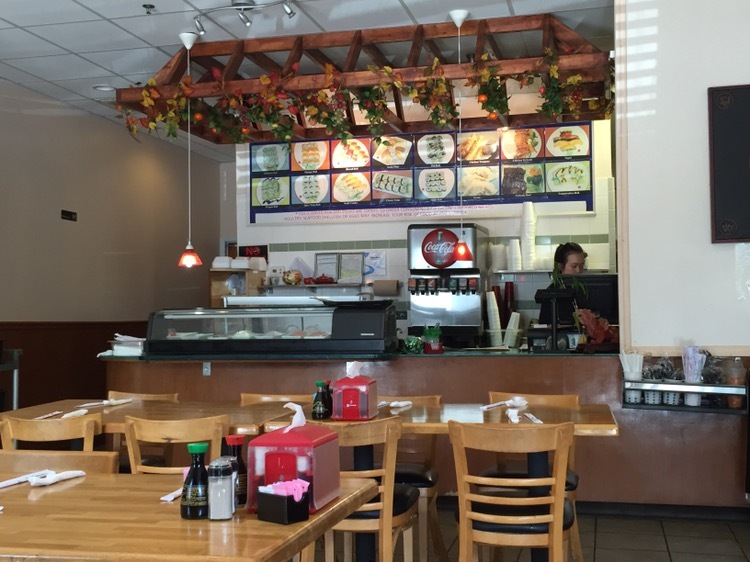 When I made a return visit with a co-worker, I had the chicken tempura roll instead. It was quite good – not very sushi like, but it had a hearty piece of well fried chicken inside. And I wasn’t the only one lured in by the sign – the joint was hopping.